论文信息：Bin Wan *, Qing Tang, Ke Pang, Xiaopeng Wang, Zhian Bao, Fanwei Meng, Chuanming Zhou, Xunlai Yuan, Hong Hua, Shuhai Xiao *. 2019. 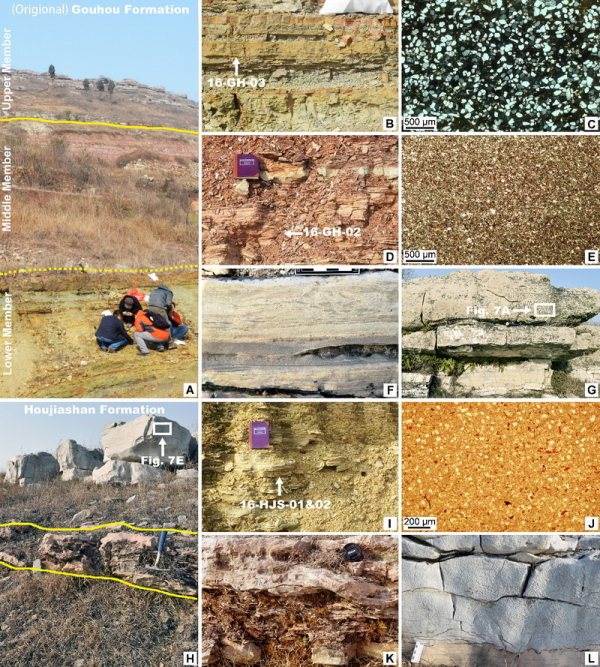 Repositioning the Great Unconformity at the southeastern margin of the North China Craton. 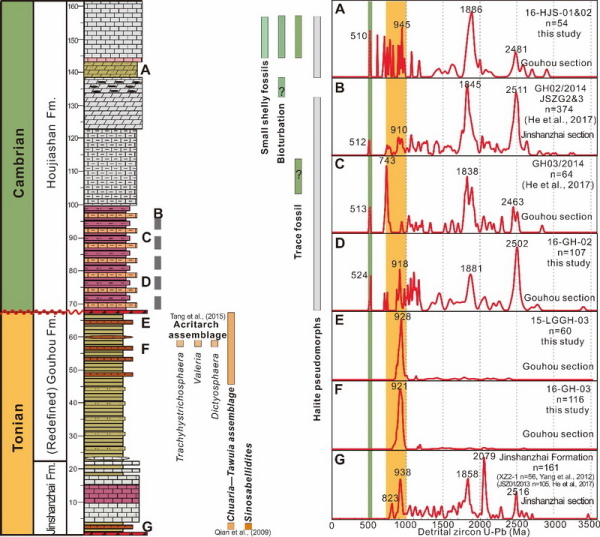 Precambrian Research, doi. /10.1016/j.precamres.2019.01.014.